Posted: Tue May 16, 17 3:56 pm Post subject: Rubbishest place on the planet. 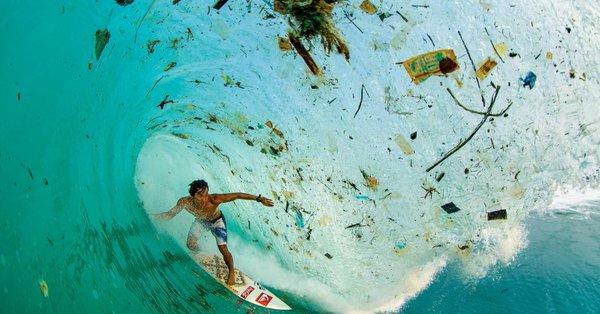 that type of thing is a visible tip of a very dirty iceberg ,micro plastics are also a huge issue, as are long half life radio actives, pcbs etc etc etc . there is good reason to think humans have caused the next "great dying" and we are seeing the early part of it.